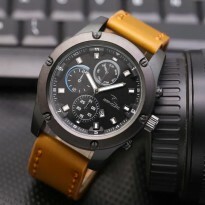 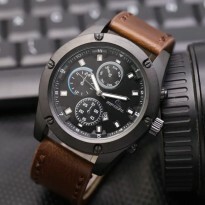 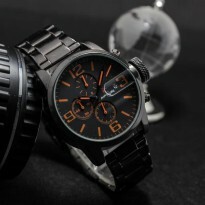 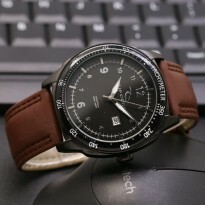 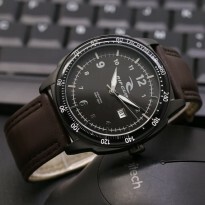 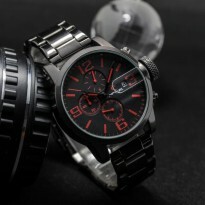 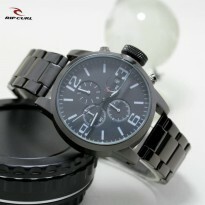 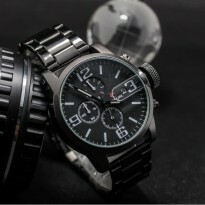 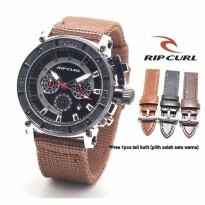 JAM TANGAN PRIA RIPCURL KULIT CHRONO VARIASI LIGHT BROWN. 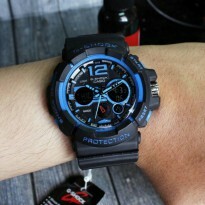 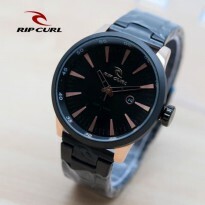 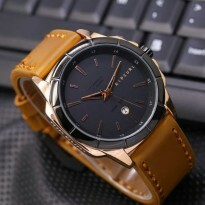 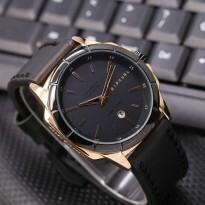 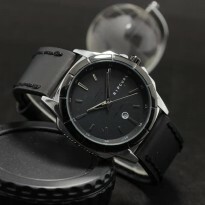 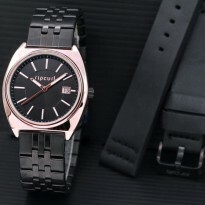 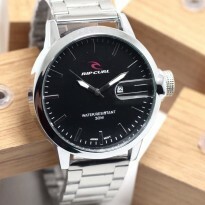 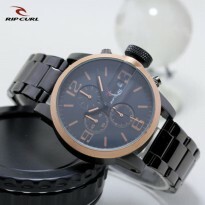 JAM TANGAN PRIA RIPCURL RANTAI CHRONO ACTIVE BLACK ROSEGOLD. 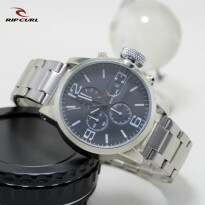 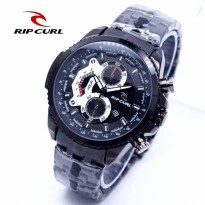 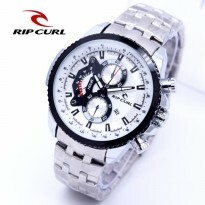 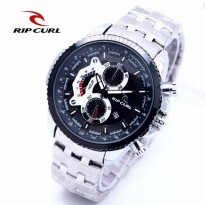 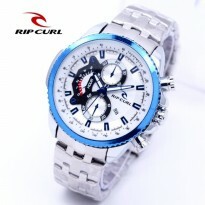 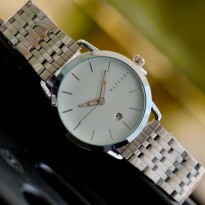 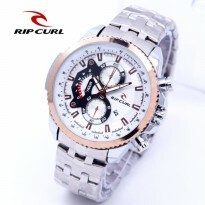 JAM TANGAN PRIA RIPCURL RANTAI CHRONO ACTIVE SILVER COVER WHITE. 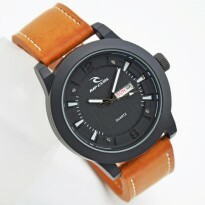 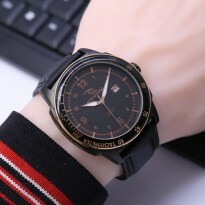 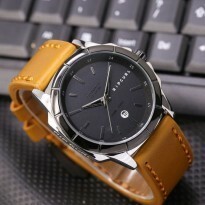 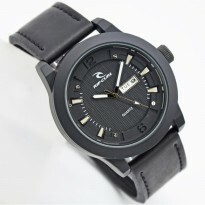 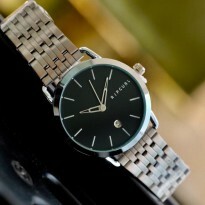 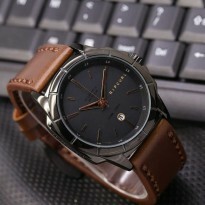 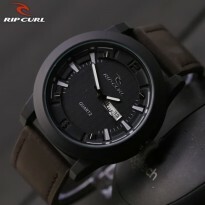 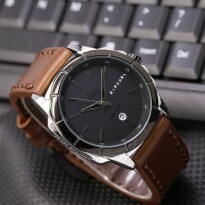 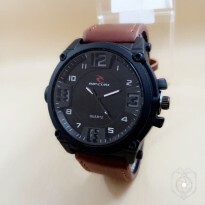 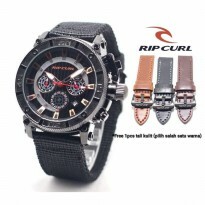 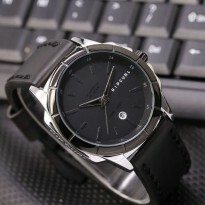 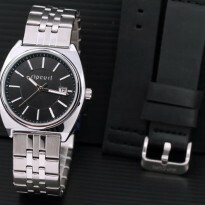 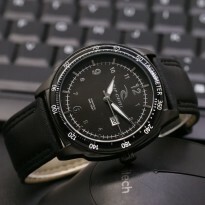 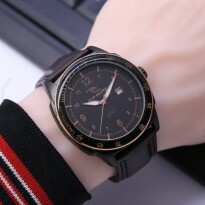 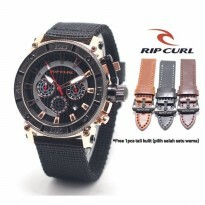 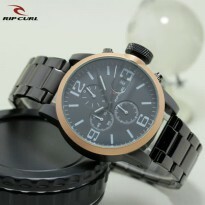 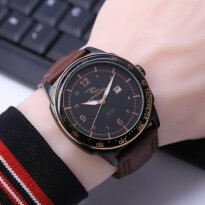 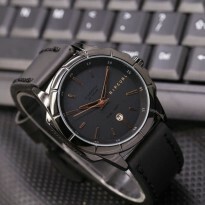 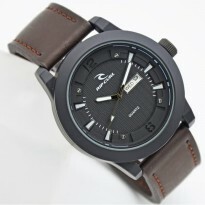 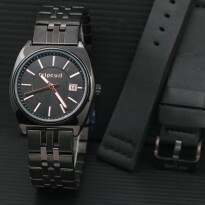 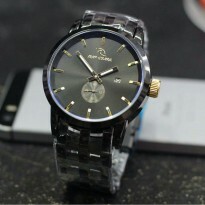 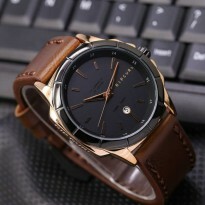 JAM TANGAN PRIA RIPCURL KULIT DARK BROWN. 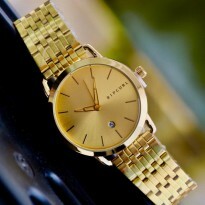 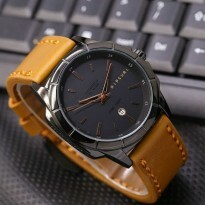 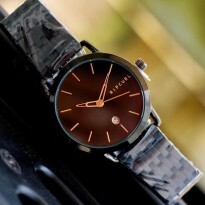 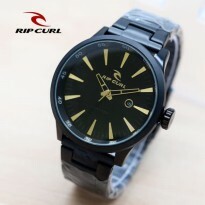 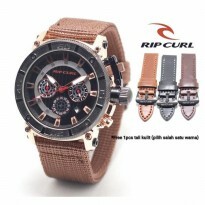 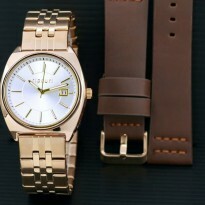 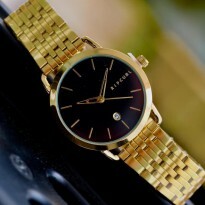 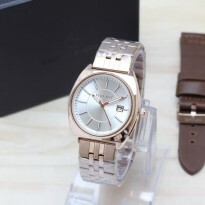 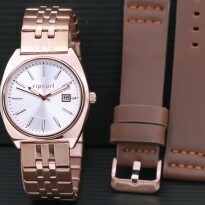 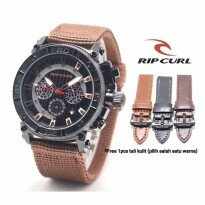 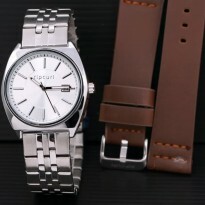 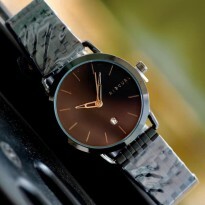 JAM TANGAN PRIA RIPCURL KULIT BROWN.